Crystal Cove Park is a small park located within the Crystal Cove community. 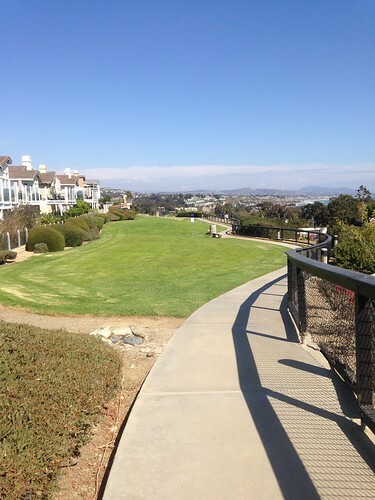 It has walking trails that offer a beautiful view of the ocean and Pacific Coast Highway below. There is a small dog park as well for the public and residents to use. The park is also referred to as Ocean Knoll Park.